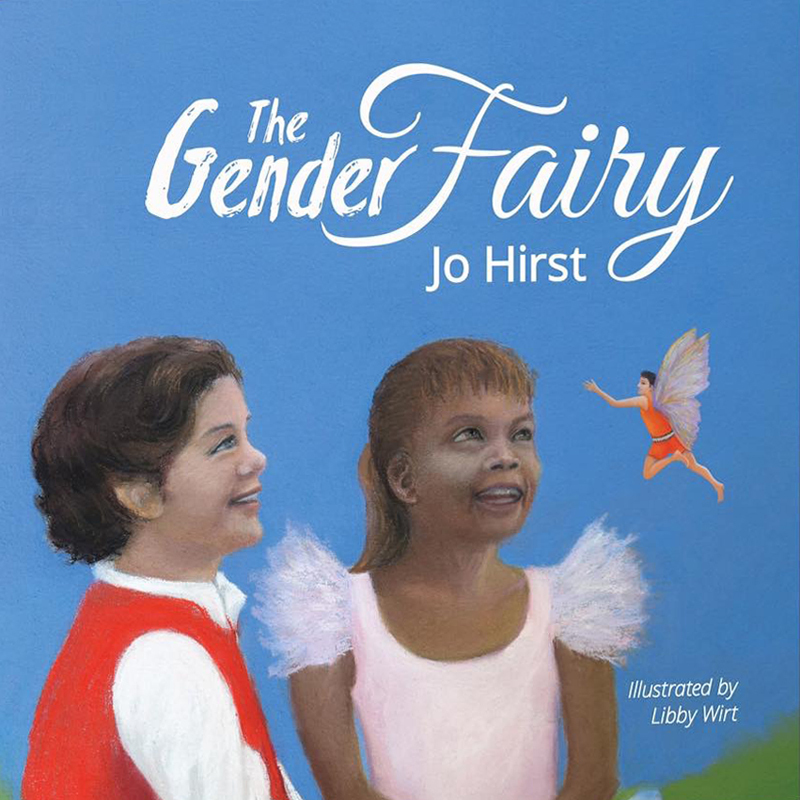 The Gender Fairy is a story to help transgender children feel normal and let them know they are not alone. Notes at the back for parents and teachers. Links to resources from the world’s peak medical and child support organisations to assist parents and educators who work with gender diverse children.